(09-24-2018, 10:36 AM)njk57 Wrote: how do i patch boot?? And using it patch boot.img. Flash it using sp flash or fastboot then reastart your phone. 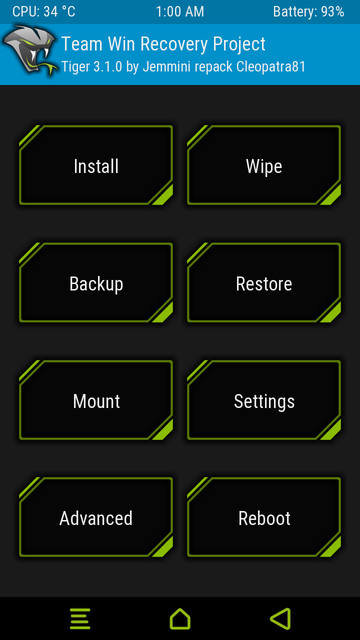 Do nor uninstall magisk manager it will stop your phone completely due to loop. Is your bootloader is unlocked, oem unlocked in developers options. I strongly recommend you to flash img using fastboot. Did the tool give you a warning about DM_Verity found? Thank you for this great guide. I had a complete chinese recovery installed as stock, that I did not understand. I have TWRP installed now with your methode, it was very easy and worked great. The only but: display is flipped 180° to touch screen. I tried to flash the recovey.img again while holding the tablet upside down, but that didn't help. 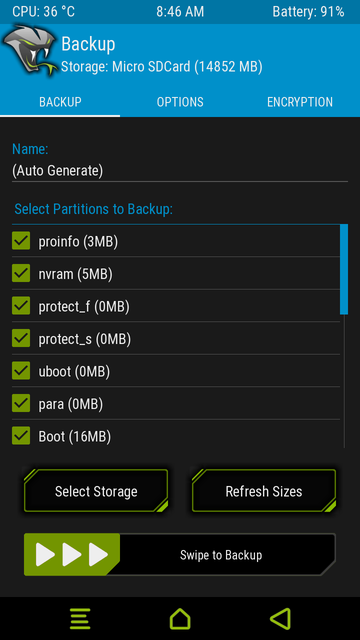 Do you think TWRP porter v1.1 solves this problem? In that case I want to volunteer. Is the displayed flipped at recovery environment or when you boot to system? Does not work on 32bit Windows OS (win7 in my case). Please allow us to use 32bit OS-es. 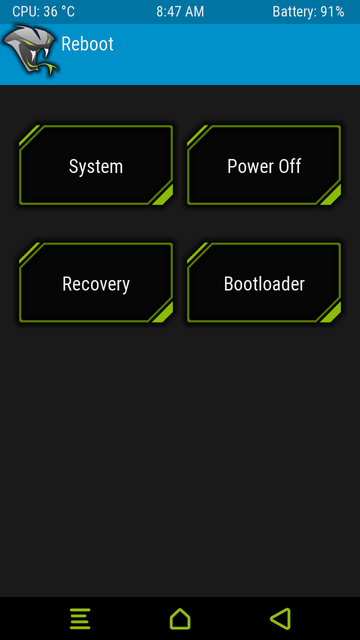 This version of C:\[Hovatek] Mediatek Auto TWRP Recovery Porter V1.0 by Team Hovatek\bin\unpackbootimg.exe is not compatible with the version of Windows you're running. Check your computer's system information to see whether you need a x86 (32-bit) or x64 (64-bit) version of the program, and then contact the software publisher. (10-02-2018, 08:14 PM)Nijaz Wrote: Does not work on 32bit Windows OS (win7 in my case). Please allow us to use 32bit OS-es. Duplicate post on same issue is not allowed pls. DM_Verity not found. (v1.3>android oreo go) how can i solve it? (10-03-2018, 12:25 PM)habibulislam2002hh Wrote: DM_Verity not found. (v1.3>android oreo go) how can i solve it?